Are you looking to invest in a new franchise or business opportunity? Finding the right business can sometimes be an overwhelming task but FranPlanner can help. We are in the business of helping people just like you find and research franchises that are the right fit for you and your market. Our team of expert consultants have decades of franchise experience and know the ins and outs of this business. 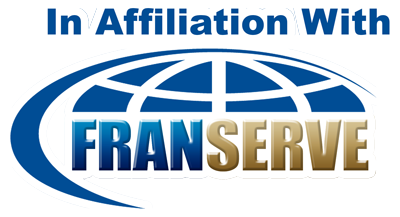 Working with a FranPlanner consultant is a fun and informative process. What's more - we are paid by the 500+ franchisors we represent so our services are always free to you the entrepreneur. FranPlanner is not a "sales organization" so there is never any pressure to buy. We understand the challenges of finding the best opportunities for our clients and are there to help you every step of the way. If you are serious about exploring opportunities in franchise ownership and wish to utilize the expert assistance of a FranPlanner consultant then take a minute to complete the form below. Confidentiality Notice: FranPlanner will never sell nor share your information with any third parties without your explicit permission.